4.Advanced stage patients can touch the enlarged womb under the hypogastrium , it can cause swelling and pain to lower extremity or other systemic exhaustion like anaemia, emaciation, fervescence, dyscrasia, etc. 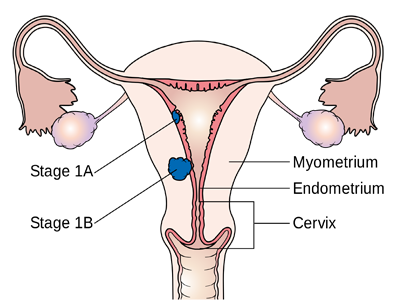 Auxiliary examinations can be carried out as per the abovementioned symptoms to diagnose endometrial cancer, therefore, females shall pay attention to any changes occurred to menstruation and the characters of vaginal secretions. Once certain symptoms appear, go to hospital for examination timely.